Now seeing patients at Weeks Integrative Medicine in Albuquerque! Welcome, I am Dr. Juliette Sweet. 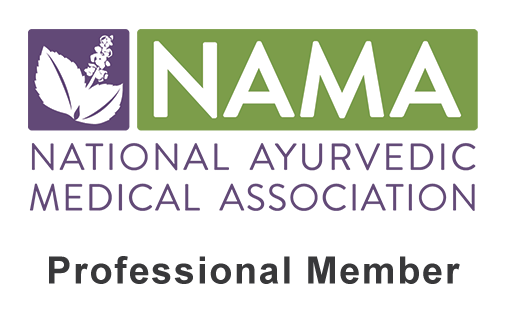 I hold a Doctorate degree in Naturopathic Medicine (ND) and a Master’s degree in Ayurvedic Sciences (MSAyu) from Bastyr University in Seattle, Washington. Naturopathic Medicine is a form of primary care which utilizes the body’s ability to heal itself. I am also trained in Western Medical diagnosis, disease processes and pharmaceuticals. Ayurvedic Medicine (“the science of life”) is over 5,000 years old and based on the inseparable connection humans have with nature. Truly Integrative Medicine: “I am your bridge between Western and Natural Medicine”. My philosophy is: not one medicine or treatment is universal. My goals as your Doctor are sustainable healthcare meaning prevention & education. I encourage every patient to be involved in his or her treatment plan, as this empowerment is crucial for healing and long-lasting results. I am also happy to be the bridge between you and any other doctors you are currently working with. My promise is to honor you in creating exclusive treatment plans blending Naturopathic and Ayurvedic modalities to fit your needs. SpiraVita Natural Health is now offering health retreats in Jemez Springs! A variety of packages are available for individuals, couples and friends. Pricing includes accommodations at the historic Casa Blanca Guest house and therapeutic treatment of choice!